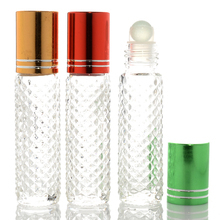 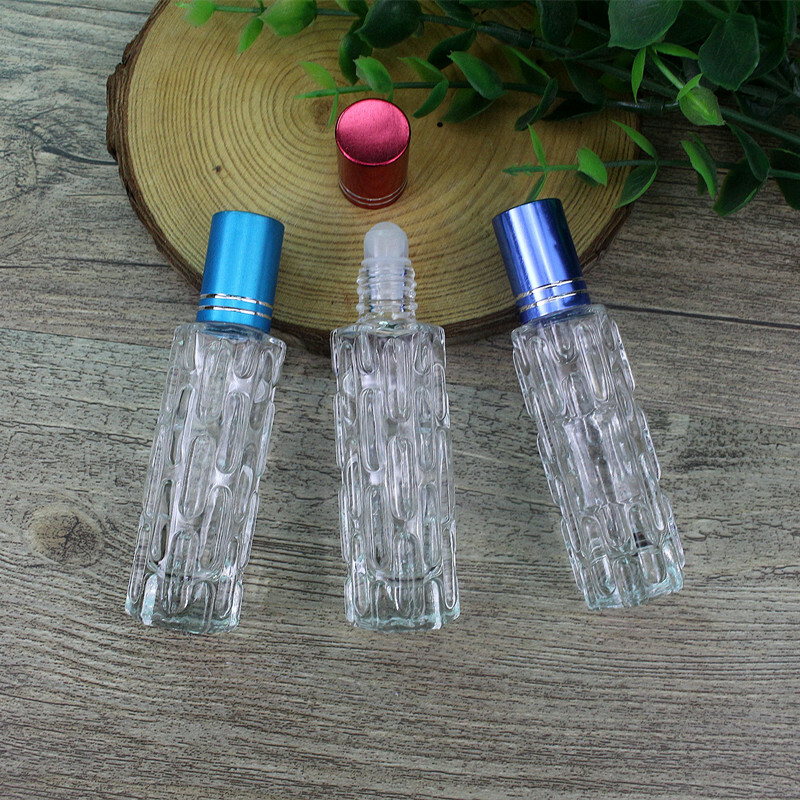 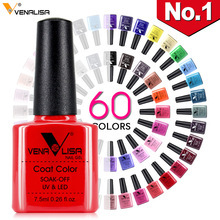 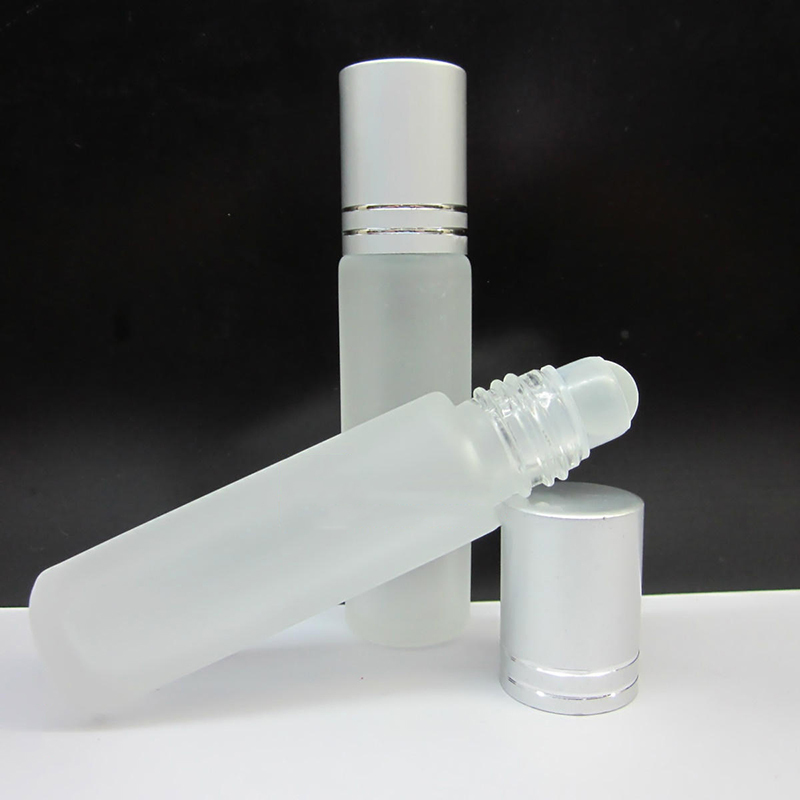 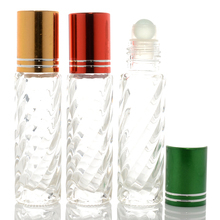 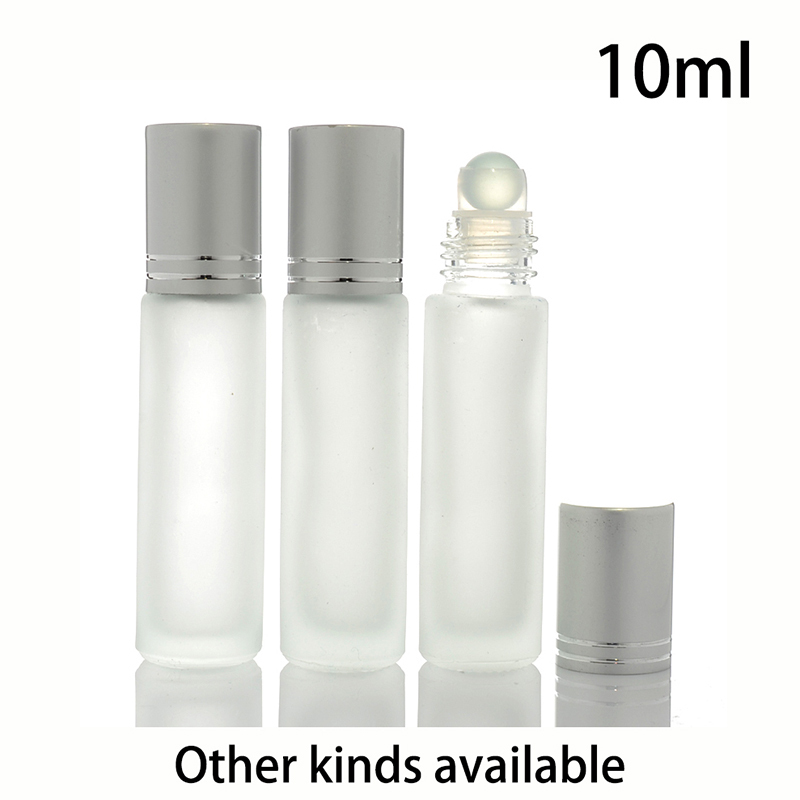 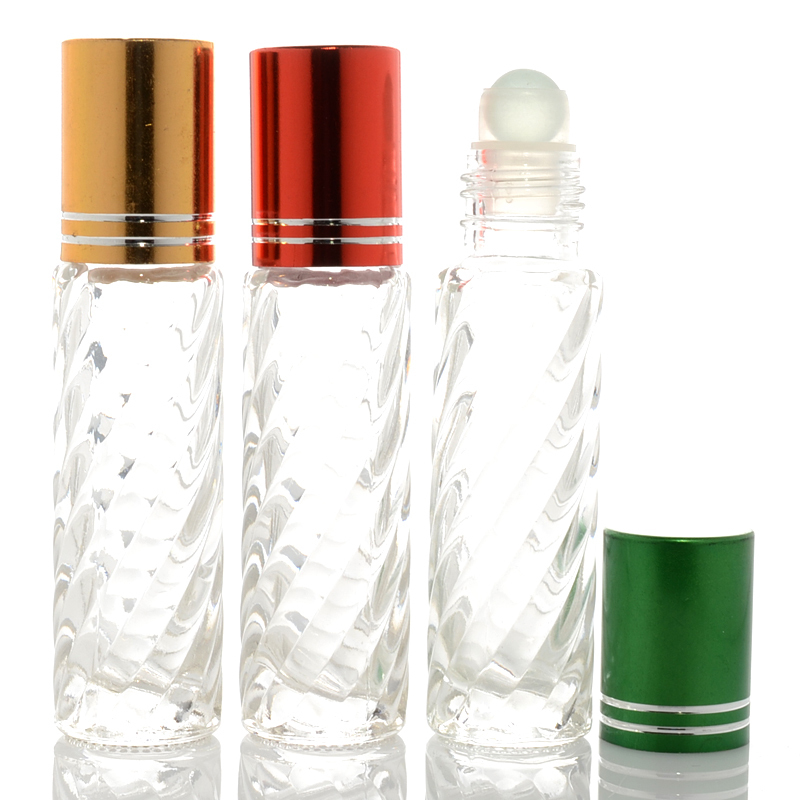 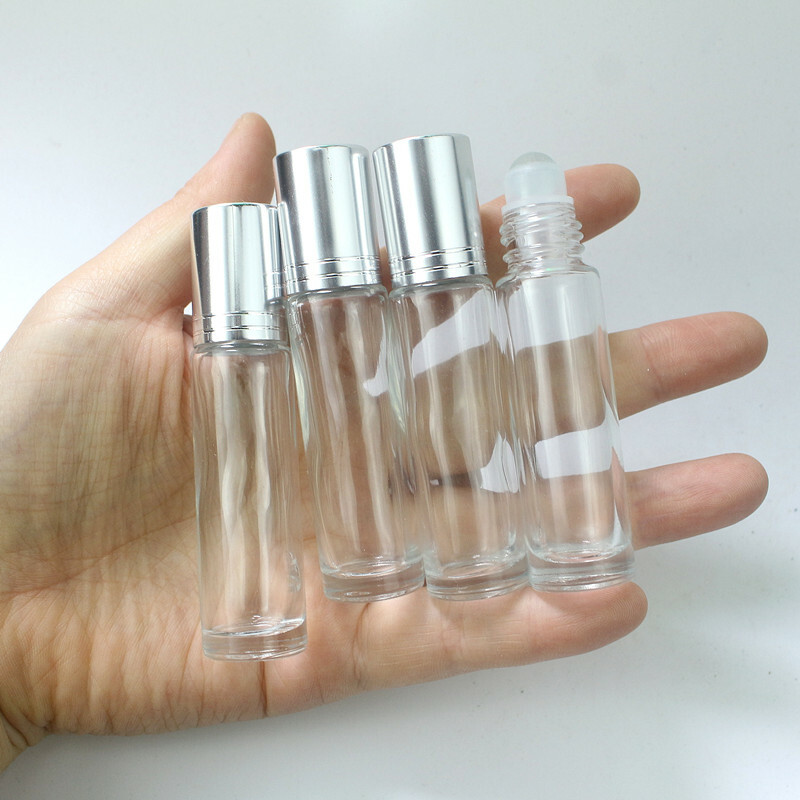 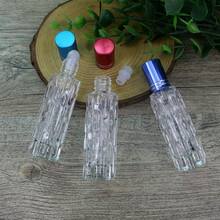 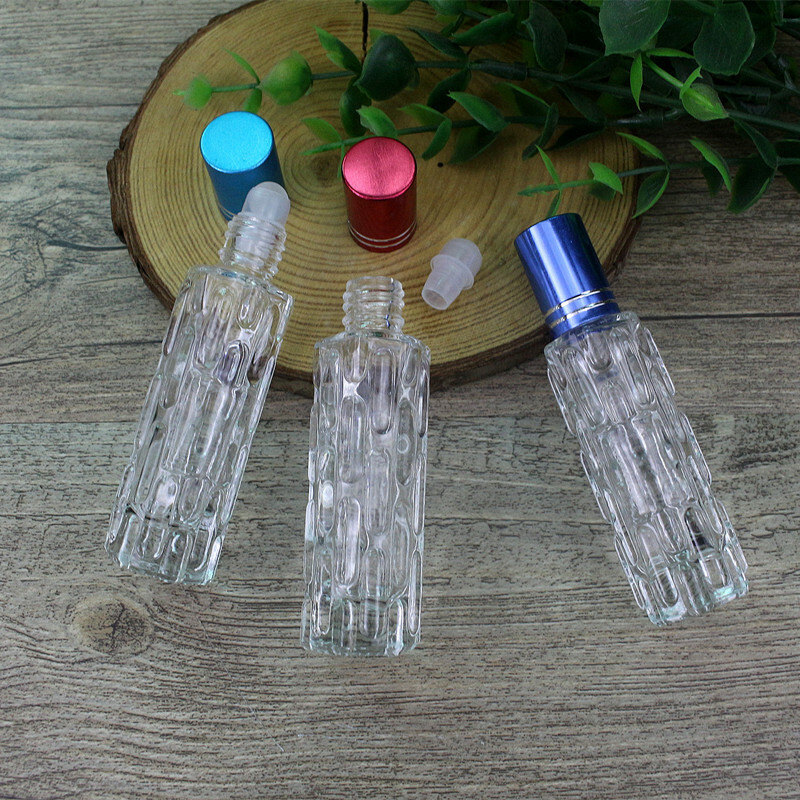 the bottle is non-toxic,high quality. 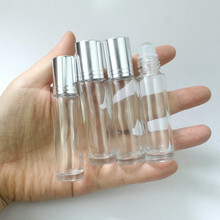 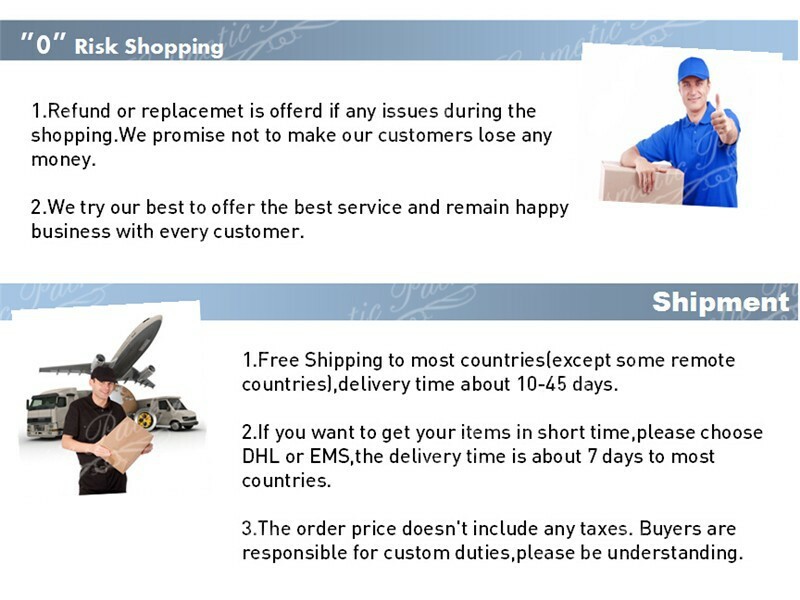 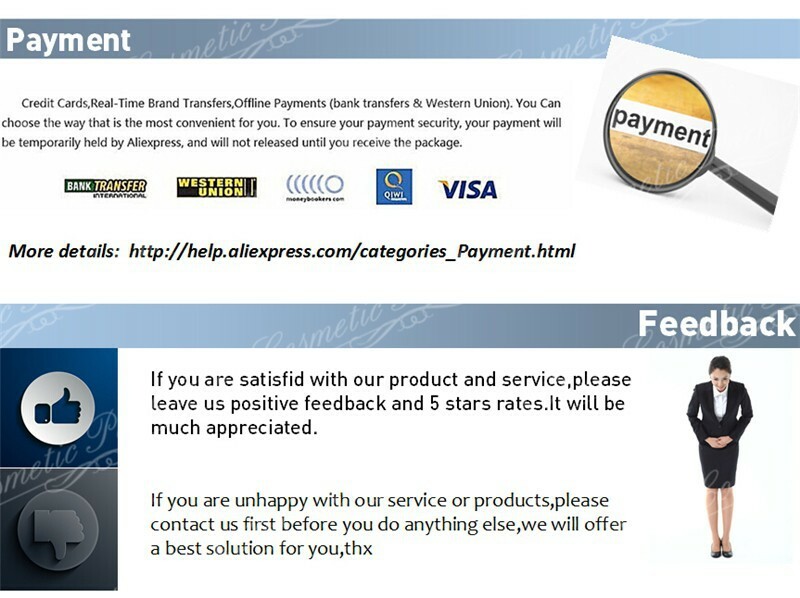 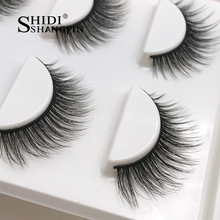 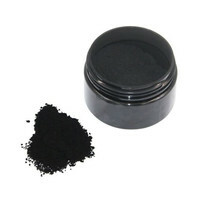 We can offer discount for big quantity. 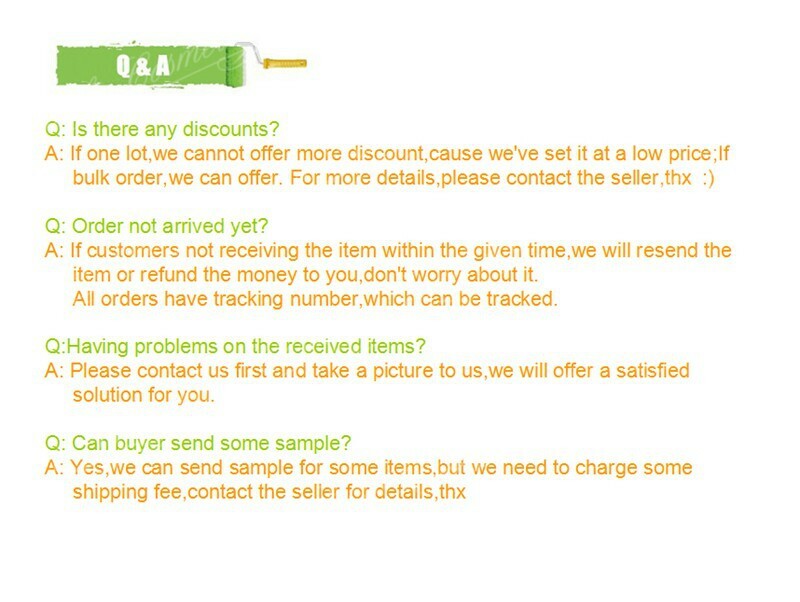 Any other question, feel free to write to us, thanks.